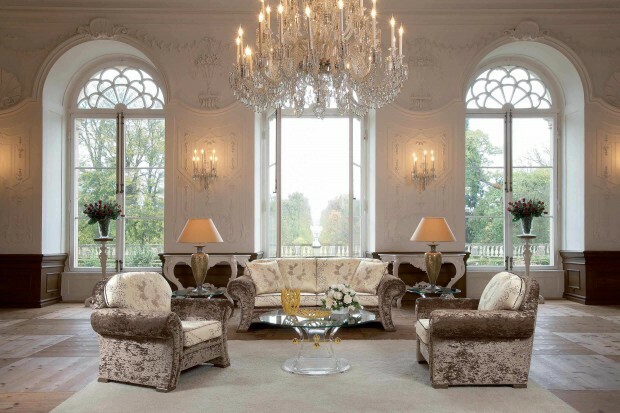 An oft-forgotten but all important factor in home design is getting your lighting just right. As well as the bare functional needs for lighting in a room – especially kitchens and bathrooms – the types and levels of lighting you have, can create a totally different mood, from inspired to relaxed and cosy. Things to consider include the positioning of windows in each room, any corners or alcoves that create interesting (or scary) shadows, and your personal needs for your eyes. For an interesting change, here’s a quick guide to utilising decorative lightbulbs. 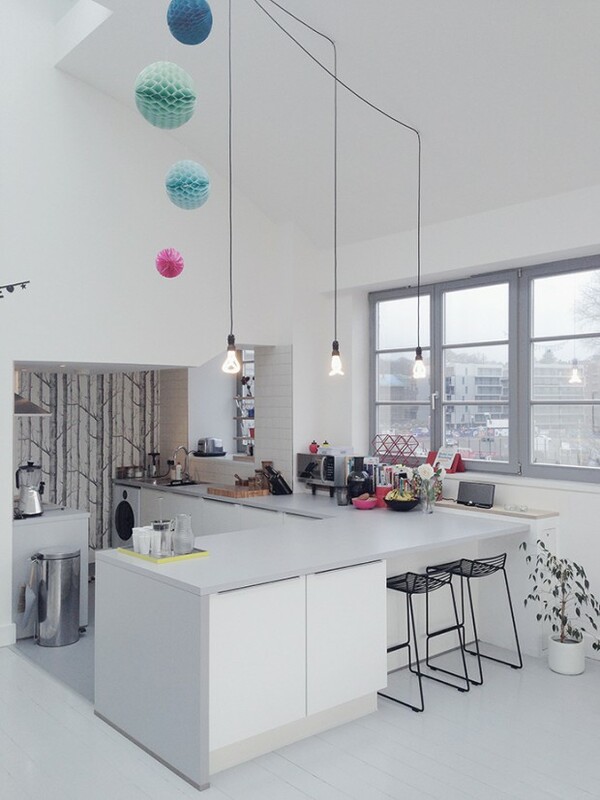 If you are inspired by minimalist designs, the perfect place to implement them is the kitchen. Kitchen lighting needs above all else to be functional and bright in order to minimise accidents, especially if there are children around. 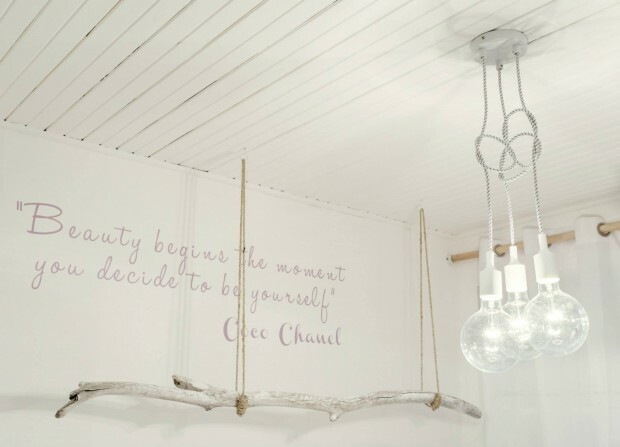 Embrace the bright and beautiful by using a simple pendant light with a fluted or vintage style bulb. The warm tone of the vintage style prevents the pendant from seeming too stark, while effectively lighting up the whole space. A dining space, unlike the kitchen, needs to be well lit yet cozy. Find a perfect compromise by fitting a pendent or overhead light over the dining table, using a warm-toned globe bulb to complement some sleek metal shades, directing the light to where it is needed without losing too much of it. These kind of hanging lights also work well on a smaller scale in some dresser cabinets, perfect for showing off any antique collections. Unleash your inner steampunk and add a touch of grandeur to your living room by using a chandelier as an overhead light. There are a huge range of sizes and styles available at the moment, from modernist, geometric styles with lamps to the more classic styles. For an added touch, use candle-style bulbs to complement the shape of the chandelier and control the distribution of light, while wall sconces can be placed beneath pieces of art or photographs to highlight them, while softening the room as a whole. For any kids’ bedroom, there is one style of lighting that always goes down well. Fairy lights are a great alternative for a bedside lamp or nightlight by adding extra light in creative ways – string a garland over the headboard for a flexible reading lamp, or line a shelf to highlight pictures and ornaments. 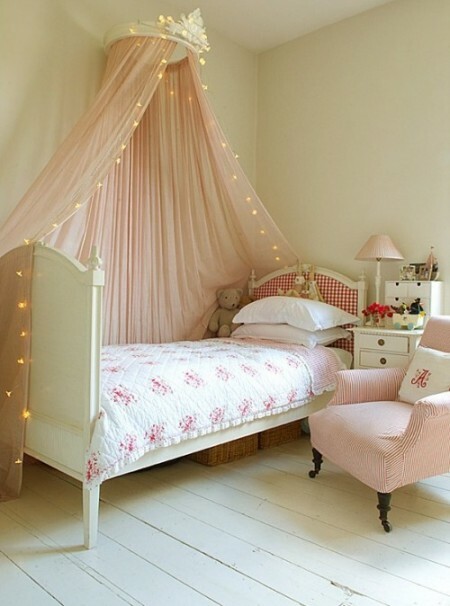 Strung up near a desk or wardrobe, fairy lanterns add a cool beachy vibe to teens’ bedrooms. Just remember to buy battery powered LEDs, as these are safer around soft furnishings than traditional mains powered christmas lights.